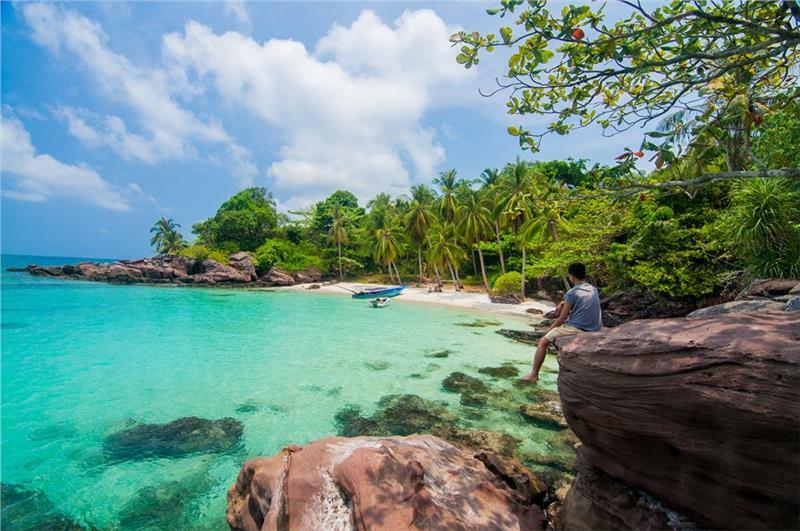 Agoda.com, the leading hotel-booking website in Asia has recently announced the list of top 8 green spaces/ national parks in Asia. 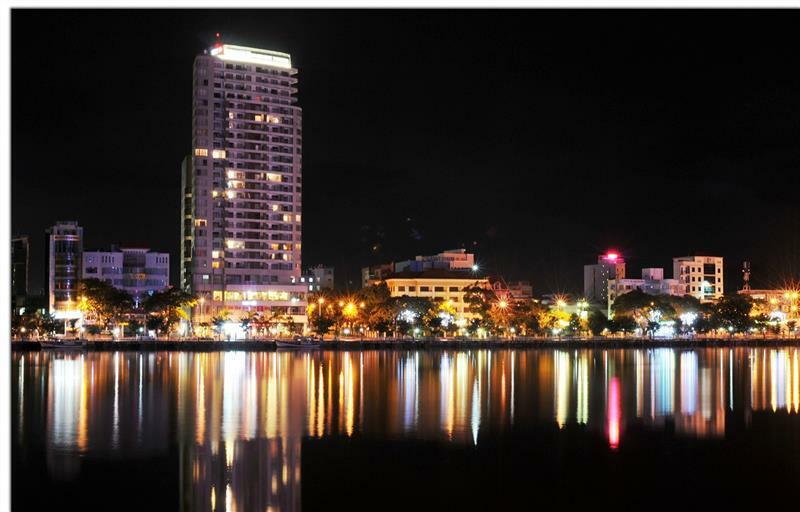 It is a great honor for Ha Long Bay to be ranked at 4th place in the list. 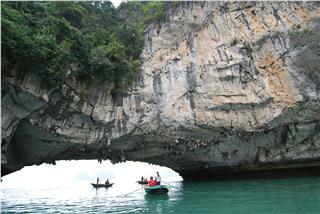 Located in Halong Bay, Dau Go Cave is one of the most famous attractions in Halong. The Cave has the ancient and unspoiled beauty with many stalagmites having special and strange shapes. 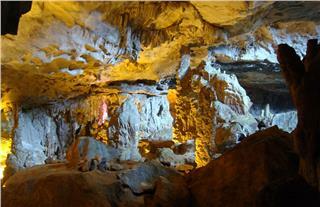 Sung Sot Cave is one of the largest and most beautiful caves in Halong Bay. 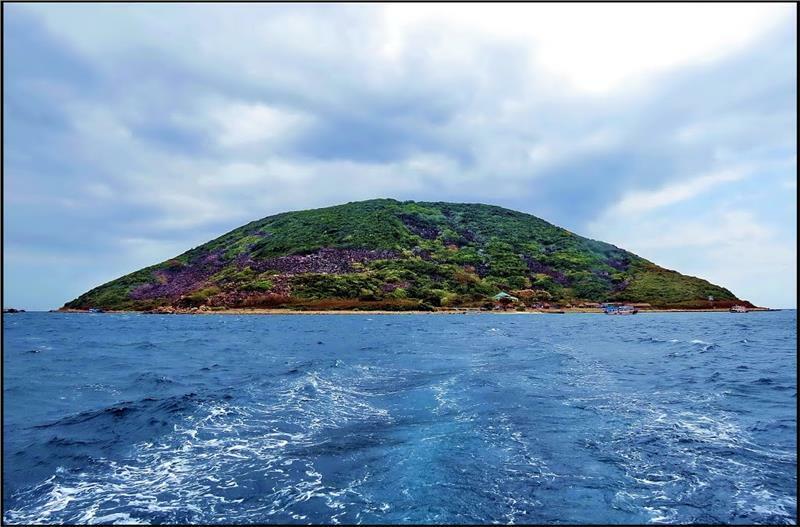 Located in Bo Hon Island, Sung Sot Cave is a place where many rocky islands concentrated having distinct and strange shapes, which cannot find in other ones. 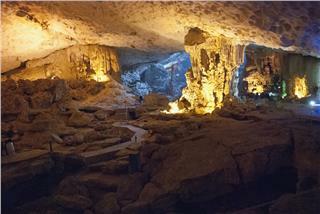 Thanks to the hands of the Creator, Thien Cung Cave is one of Halong attractions having the impressive natural beauty. 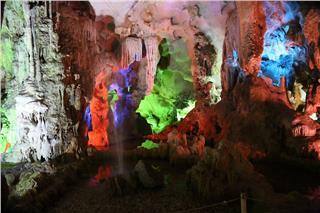 Along with Sung Sot Cave, Thien Cung Cave is one of the largest and most beautiful caves in Halong Bay. 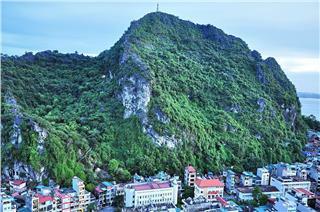 Far about 1km from Sung Sot Cave, Luon Cave is the paradise of spectacular nature and dreaming landscapes. It has been one of the most appealing attractions for international tourists for years when participating in Halong Bay travel. 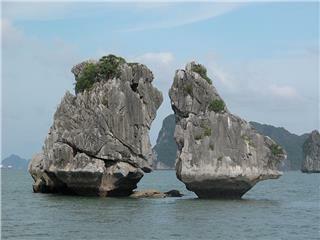 Trong Mai Islet is the symbol in not only Halong Bay logo but also Vietnam travel guidebooks. 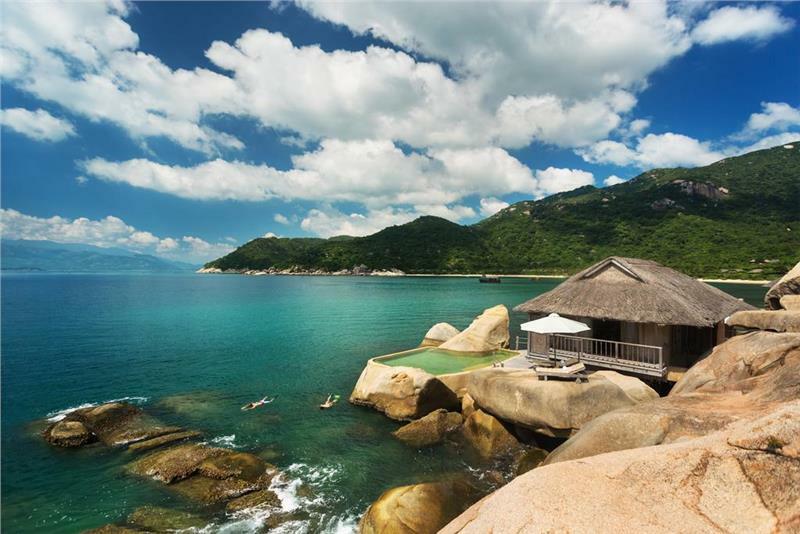 Thanks to the unique values of aesthetics and its significance, Trong Mai Islet is worth an appealing attraction not to be missed of Halong Bay travel. Located adjacent Halong Bay, Bai Tho Mountain seen from afar looks like a massive castle with 3 undulating towers on the solid walls. 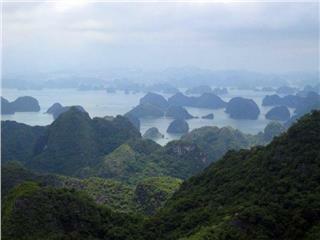 Going to the mountain is to comfortably admire majestic Halong Bay and soak up the romantic and peaceful nature. 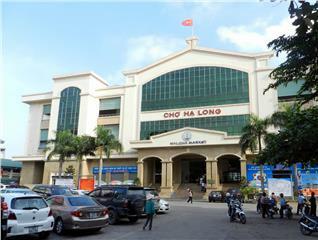 Located right in the heart of Halong City, Halong market is both a leading wholesale market of the province, and a rendezvous to visit and go fascinating shopping of domestic and international tourists once seting foot in Quang Ninh.